Massage evolved from instinct to science over 4,000 years. Chinese medical text, detailing massage techniques, can be traced back to 1800 BC. The actual term, massage, comes from the Arabic root massa. It means to touch, knead, or squeeze. By the time the Greeks showed up on the massage table, Hippocrates, author of the Hippocratic Oath, was instructing physicians on the practice of this healing ritual. There is substantial scientific evidence supporting the practice of massage. While many of us appreciate the relief it offers our aches and pains, massage is proven beneficial for people with depression and anxiety; tension headaches; autoimmune disorders; arthritis; sciatica; cancer; lymphatic drainage issues, and numerous other concerns. It’s the only therapy specialising in the treatment of soft tissue (muscles and connective tissues) Damage to soft tissue is often the cause of chronic pain. 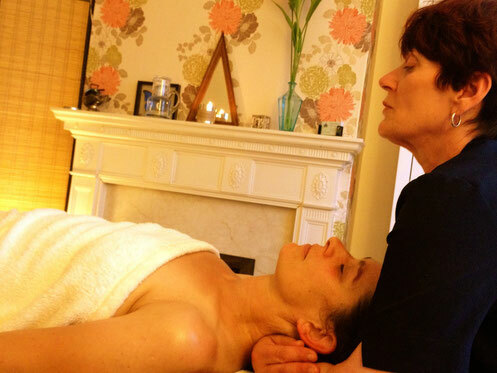 There are an estimated 50,000 complementary therapists in the UK. Fortunately, you only need to know one. 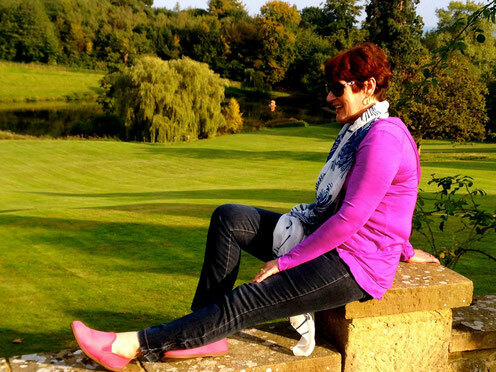 Rosie Radford. 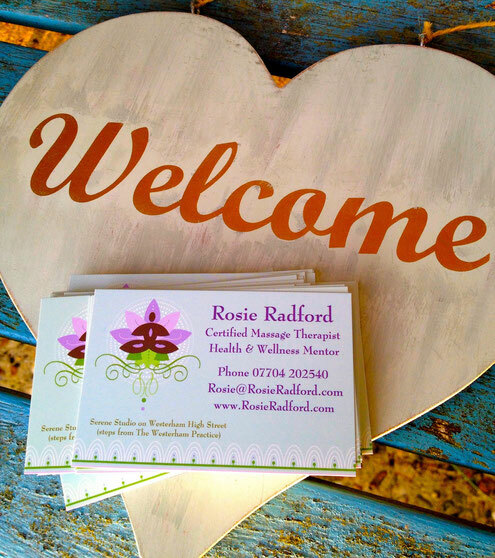 Rosie practices personally designed Integrative Massage to relax, rejuvenate and restore you – from the inside out. We are conveniently located steps from Westerham Surgery, on the bustling High Street. © Rosie Radford. All Rights Reserved.